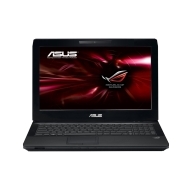 alaTest has collected and analyzed 204 reviews of Asus G53JW. The average rating for this product is 3.6/5, compared to an average rating of 4.1/5 for other products in the same category for all reviews. Comments about the image quality and design are overall positive. The price and keyboard also get good feedback. There are mixed reviews on the sound and screen, while many are negative about the battery and size. We analyzed user and expert ratings, product age and more factors. Compared to other products in the same category the Asus G53JW is awarded an overall alaScore™ of 85/100 = Very good quality. The Asus G53JW-3DE is a 3D-ready 15.6-inch gaming laptop sporting a 2.93GHz Intel Core i7 processor, 1.5GB Nvidia GTX 460M and unique cooling system. 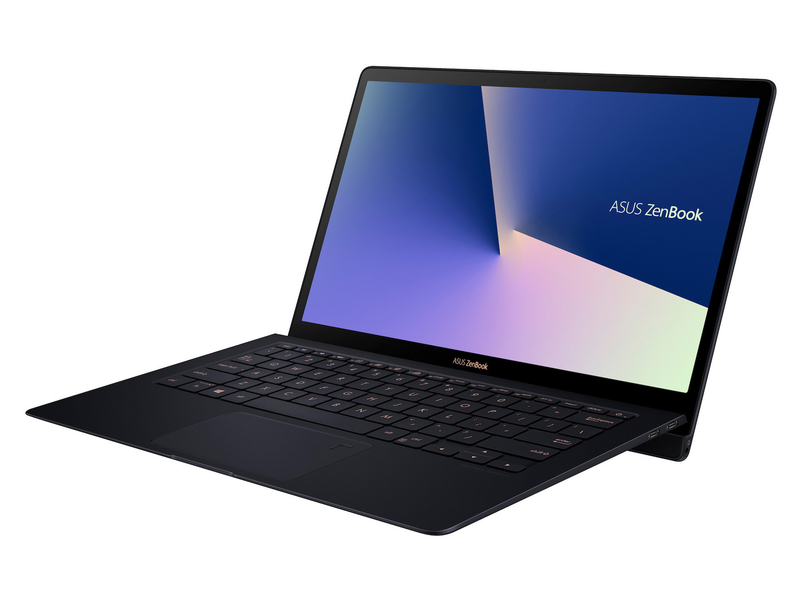 ASUS has shrunk down its popular 17.3-inch G73 gaming notebook into a more manageable 15.6-inch size with the introduction of its G53SW. Is this travel-friendly gaming laptop as impressive as its bigger brother? Keep reading to find out. Keyboard flex ; Touchpad buttons need improvement ; The ASUS G53SW is a powerful notebook and arguably one of the best 15-inch gaming machines currently on the market. Performance is awsome. Looks nice and makes next to no noise. The weight makes you feel like your getting your moneys worth. Bad construction, and parts are fulty. Im currently on my seconded, and the BD-rom is mulfuntioning. No button for volume control.